Pro league teams have to finalize their rosters for the upcoming season very soon. Professional Call of Duty teams that are preparing for rostermania don’t have much time left. 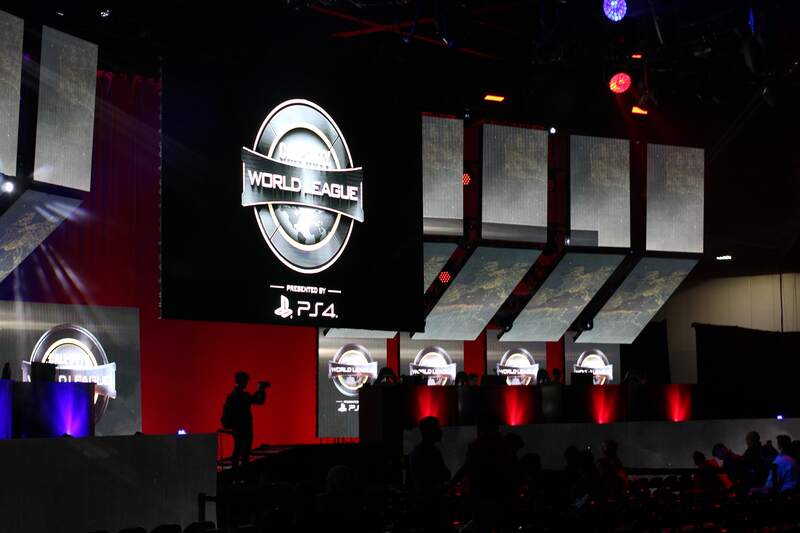 The roster lock for the second season of the Call of Duty World League Global Pro League is set for this Friday, June 23 at 6pm ET, according to the official CWL GPL handbook. Teams that were in the top 12 for Stage One of the CWL GPL have until this Friday to submit their finalized rosters for the upcoming season. These teams can make up to two roster changes from their Stage One roster, but won’t be able to do so after the roster lock. Additionally, any teams that qualified for Stage Two of the CWL GPL via the relegation tournament aren’t permitted to make any roster changes. This means that Cloud9, Red Reserve, BitterSweet, and Fnatic’s rosters are all locked in for the upcoming season—although BitterSweet will still be looking for an organization to represent. There are several CWL GPL teams that have already made one of their two allotted roster changes, including Mindfreak, Evil Geniuses, Elevate, and Enigma6. Meanwhile, any other teams from Stage One have just over 48 hours to make any changes to their lineup if they want to. Some fans are expecting a few big-name organizations, such as FaZe Clan and Team EnVyUs, to make roster changes following disappointing performances at the CWL Anaheim Open last weekend. But with the roster lock just two days away, it seems somewhat unlikely that we’ll see any drastic alterations. The one player fans have their eyes on the most right now is Peirce “Gunless” Hillman, who is currently in a contractual dispute with eUnited and isn’t playing for the organization at this time. It will be interesting to see if eUnited can find a new home for the CWL Atlanta Open MVP prior to Friday’s roster lock. Although the Call of Duty community seems to be anticipating some major roster changes, Friday’s roster lock could put a damper on these expectations.